Moultrie game cameras have been in the market for a while now. Since its inception in 1980, Moultrie has been advancing its several models to suit different customer needs. Besides Bushnell, Moultrie has been able to come up with affordable and high quality game cameras. The brand with various different models is the closest competitor of Bushnell in producing great game cameras. Moultrie game camera is not only one of the pioneers of game cameras in the industry but also create very effective and dependable cameras. 2 Why you buy Moultrie game camera? Why you buy Moultrie game camera? If you’re a beginner and want a great camera for your game or hunting, then Moultrie is the brand for you. It has various models to pick from with different features and price. Depending on your budget or use of the camera, there are varieties to choose from. 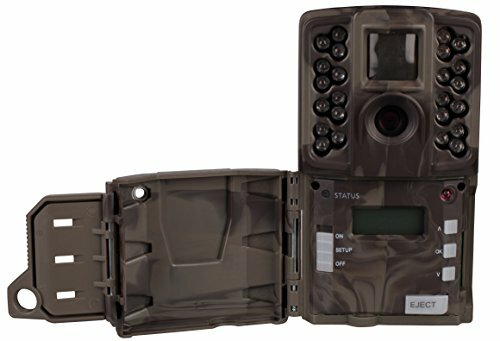 Some of the usual features to get in Moultrie cameras are; password protection, one year warranty and a time date stamp. Other features vary depending on the model and quality of the camera. A Moultrie camera with basic features is fairly priced while that with the latest/modern features is a bit costly. Before rushing to pick any game camera, identify your demands for the camera and make a calculated decision. 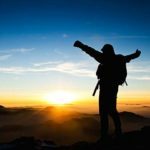 The choice you make should heavily rely on the features you want, function of the camera, and your budget. Here are some of the features to search for in a Moultrie camera. Battery – similar to most game cameras, Moultrie cameras use a lot of power to operate thus you should pick out a camera that uses at least 6 batteries or more. Buying a camera with a short battery life can be really challenging as you may be forced to change the batteries when they die during a bad weather or at night. This is very risky. You can also check Browning cameras as an option. Lengthy battery life depend on your use. Flash range – the detection range of any camera is important. That’s why Moultrie camera has a longer detection range to ensure that there is more space to capture far away targets. Also, most of the Moultrie cameras have a night time flash to illuminate the target at night for better images. 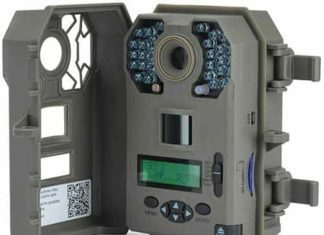 Picture quality – Moultrie has different models of game cameras on offer. The quality of the photo taken is determined by MPs the camera has. So, the more expensive the Moultrie game camera is, the higher the image quality. Most of Moultrie cameras have megapixels ranging between 5 Mps to 14 Mps. Trigger speed – this is one of the most crucial features of any game camera. Moultrie cameras have a quicker trigger speed of less than 1.5 seconds. This ensures that you capture the image very fast. Design – The design of a game is very essential. This is because it enables one to easily install the game camera in the woods or in the forest. Moultrie cameras are created with a great design and the housing is well suited for camouflage. With this in mind, you can be assured of the security of your home as it functions miles away in the field or woods. You can take a look a few other camera like Cellular or Wireless. From the above features, we make it easier for you to pick the top Moultrie camera for your use. That’s why we came up with a list of the top 5 Moultrie game cameras for you. After conducting a thorough research about users of Moultrie and reading multiple reviews, these are the top rated cameras at the moment. At just a fair price, the Moultrie A-7i game camera has very outstanding features and performs exceptionally well. The camera is built with a rugged appearance to survive in the woods and withstand adverse weather conditions. It has a medium flash range of 50 feet and a detection range of 40 feet. The IR flash functionality of the camera is invisible, thus it’s very secure. At 7MP, you can be guaranteed to get quality images taken at a fast trigger speed of 1.5 or lower. Utilizes AA batteries for a longer life spun. Withstand bad weather and is durable. 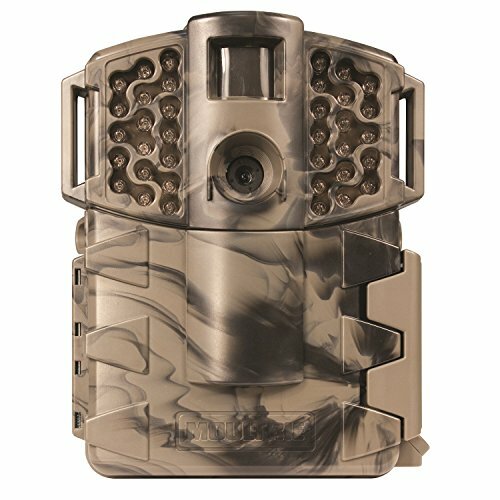 The new compact and rugged design of the Moultrie game spy A-5 camera gives it the ultimate look of a durable and effective game camera. The camera has a multi-shot mode that ensures you get the best from it. It has a long distance night time infrared flash to capture images of your game within 40 ft. At a very inexpensive cost, you are able to capture quality images with the 5MP shot at a trigger speed of less than 1.5 seconds. Very durable and weather resistant. 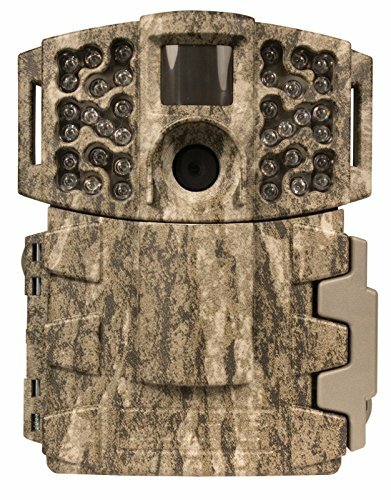 If you are looking for the best Moultrie game camera, the M-888 Mossy Bottomland is top on our list. This is because it has all the key features that you might desire in high quality game cameras but at just a great price. To begin with, it has a trigger speed of 0.7 seconds which is very quick. In addition, it has 14MPs which assures you a high resolution photo. Unlike other Moultrie cameras, the M-888 can record videos. 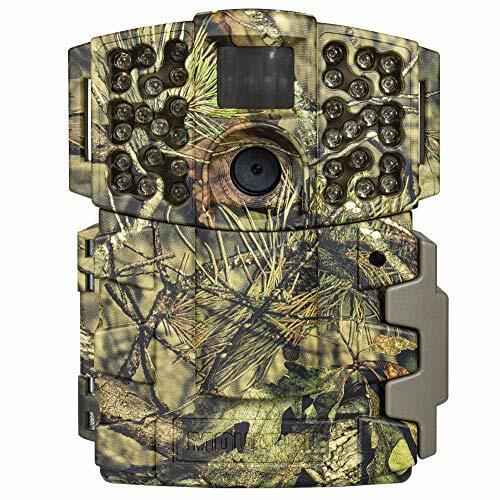 Another great quality of this game camera is that it has LED infrared flash and can capture a target within 100 feet at night. Lastly, it is powered by 8 AA batteries. Exceptional 14MP for quality images. Amazing infrared illumination for quality night images. When you talk about high quality Moultrie brands in the market, the M-999i is a must to mention. Similar to Moultrie M-888, it can record videos with sound but at a greater level than the former. The pictures shot by this camera are extremely high quality as it has 20 MP. For security purposes, the camera has a flash technology which is invisible. A key feature of this great m-999i model is that it has a very fast trigger speed of 0.5 seconds and can capture a target within 70 feet at night using infrared flash. It is as well powered by 8 AA batteries and can shot up to 15, 000 photos. Top trigger speed of 0.5 seconds. Provides full HD video with sound. High resolution photos with 20MP. The image quality is somehow overrated. The Moultrie game Spy M-880 comes with 8 MPs which gives you very clear photos. Another thing is that the camera has a flash range of 100 feet which is just awesome. One of the features that make the camera to be very effective is its trigger speed of less than one minute. As well, the camera has a great rugged design that protects its features from being spoiled. Last but not least, the camera is easy to set up and comes with a long range night time infrared flash to capture images. Is durable and water resistant. Moultrie has positioned itself as one of the best in the production of high quality game cameras. The company makes different brands that are offered at different price range with varying uses. Bushnell might have an edge in this field but Moultrie is as well close to perfection.